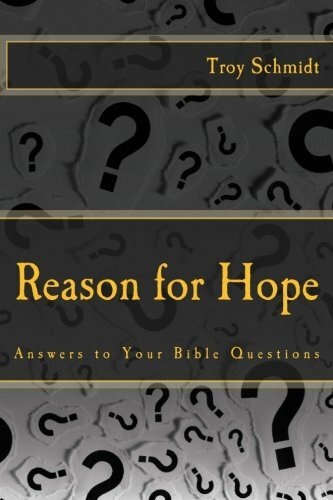 Reason For Hope: What are the "other books" that talk about the Lamb? What are the "other books" that talk about the Lamb? Then other books come from the Lamb, from the Gentiles and Nephi's brothers, and also the Jews scattered every where which includes the records of the prophets and the twelve apostles and verifies them as true. Then the last records (last meaning...recent?) will establish the truth of the first. That's a lot of books. Which do you trust? So God wrote a book using prophets and apostles, led by the Holy Spirit and inspired by Jesus Christ, yet he allowed the church, time and corruption to contaminate that book? Yet, he somehow managed to squeeze other books through the corruption, hiding them in the dirt on brass/gold plates in America, where the truth really exists? If God needs to proclaim the truth with "other books" the Book of Mormon is saying he cannot keep the truth with the original book. Why write "the book" when "other books" will be needed to verify its truth? 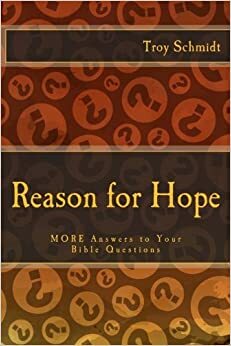 Can't God write one book that's true or does he need back-up?